1 – It never ceases to amaze me the things people hack from IKEA. 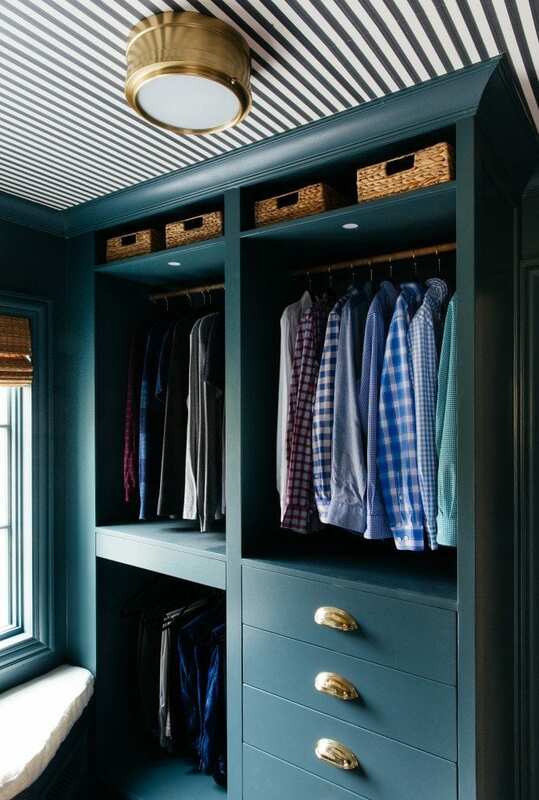 This closet transformation looks custom and is simply an IKEA Pax hack! I’m in shock! 2 – I bought this black dress after hearing so many great things about it and have been really happy with it! The material is a nice, heavier weight and it’s one of those basic LBDs that can be dressed up or down! I was needing something for Kurtis’ work trip at the end of the month and this is perfect – plus it was about half the cost of the other options I was looking at! I love that the flare on the lower half hides the hips and booty! Highly recommended if you’re looking for a versatile dress that you don’t have to put much effort into other than accessories! 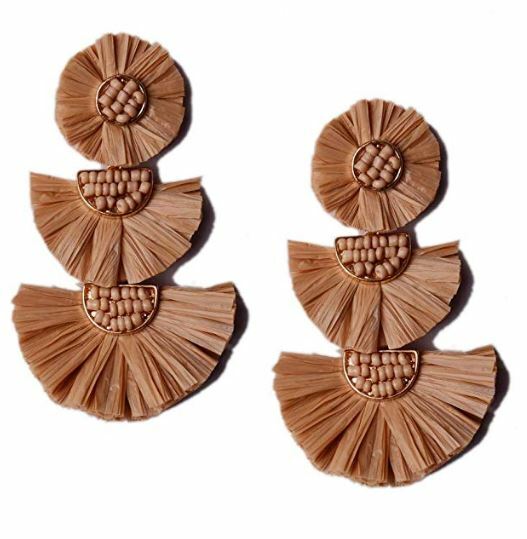 3 – Speaking of recent Amazon favorites, these raffia beaded earrings are my latest obsession! They’re almost identical to a pair I got last summer that cost 4x as much! I ordered the khaki color but will likely be trying a few more colors! They also offer them in a variety of lengths if these feel a bit too long for you. But they’re super lightweight! I also ordered this pair which is equally as beautiful. They’re almost identical to a pair I recently ordered from Bauble Bar, but just a bit smaller (they’re still large though)! 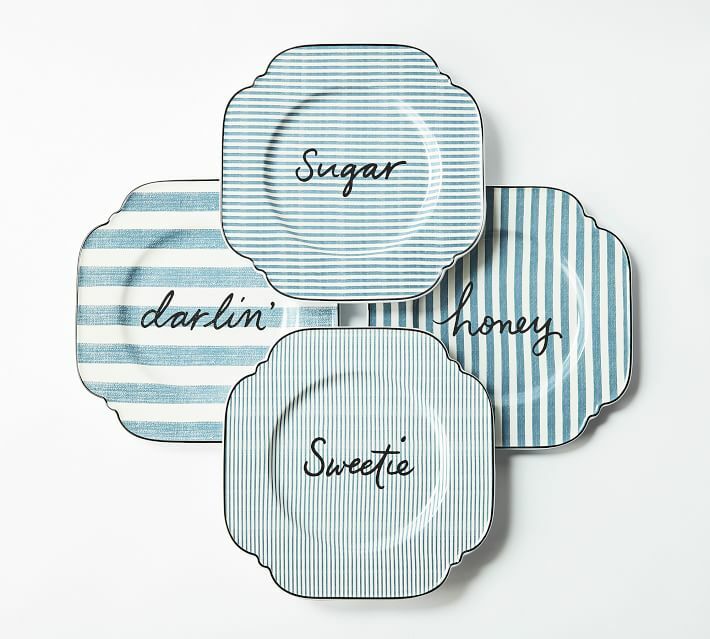 4 – I can’t get over how cute these striped terms of endearment plates are! They’d be cute for Valentine’s Day or really year round. I’m loving the stripe combo they used! 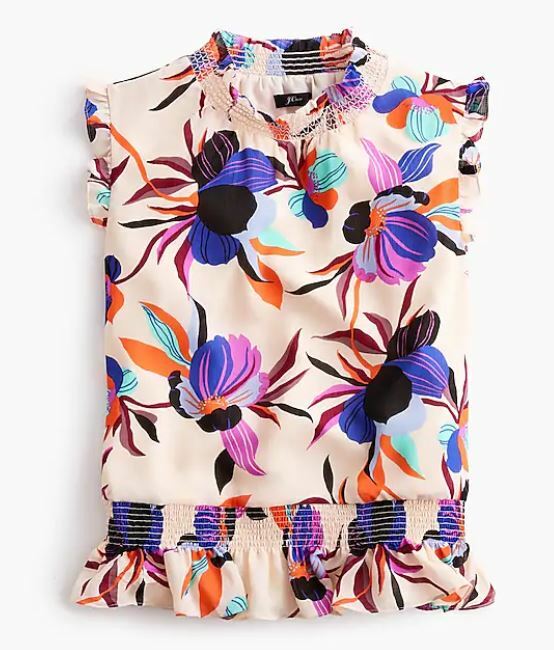 5 – I’ve been eyeing this tropical top since it came out, but refused to pay full price for it! Now that it’s 40% off (use code COFFEE for the discount), I bought it for our trip at the end of the month. I love the colors in the pattern! And this striped dress that made the list a month or two back is now also included in the same sale! You always have good choices in clothing. Good, classic taste and not too expensive. 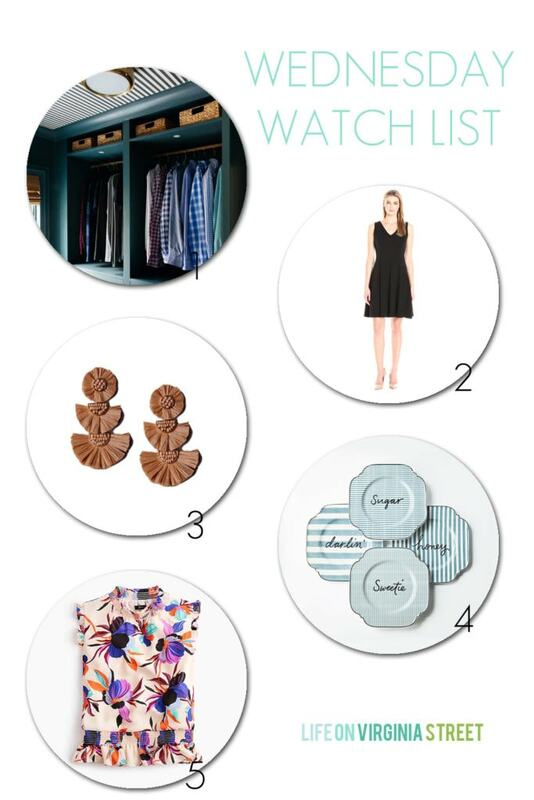 Please continue your clothing picks. I’m always looking for the types of things you pick out. Thank you so much for the feedback Claire! I really appreciate it!